Super Silver Haze was successfully bred by the legendary Neville Schoenmaker. This strain is a patient favorite because of its distinct characteristics. It is very popular because of its ability to provide an uplifting and positive mood. This strain is a combination of the Skunk, Northern Lights, and Haze. It is a Sativa dominant strain and a hybrid. It has become one of the best building blocks of superior marijuana since its release in the year 1990’s. Won the HIGH TIMES Cannabis cup 3 years in a row. It has become popular in the 20th century. Also won the awards at the High Times Harvest Festival. It is characterized by a beautiful and sticky sativa blend that can boost energy and creates a long-lasting body high. The high that it creates and the uplifting effect is a great remedy for high levels of stress, or when a patient is suffering from lack of appetite or nausea as well. The weed tends to give more body oriented buzzes. The smoke is also body relaxing and induces better sleep as well. It also has the ability to clear your head producing entirely different states of mind. Has piney aroma with some fruity undertone which can provide you with a pleasant sense of well-being as you smoke it. It is covered with silvery THC glands that are relatively very pleasing to the eye. 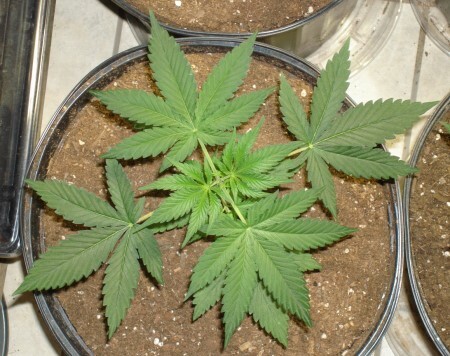 The strain is also very resistant to hold, this becomes important if you are trying to grow the weed. A good source of water and a direct sunlight minimum of 3 hours a day is definitely recommended so you can grow a high yielding super silver haze variety. It is best grown indoors, in pots or hydroponic style. A lot of independent growers love to grow this variety because of its innate medical benefits.